Matt Rickards has continued to post great times this morning and is sitting second overall, just 57 seconds behind Jason White despite behind in the early modern category after TS9. In early modern Matt Rickards leads Michael Pritchard by +1:43, and Sam Button by +2:10. 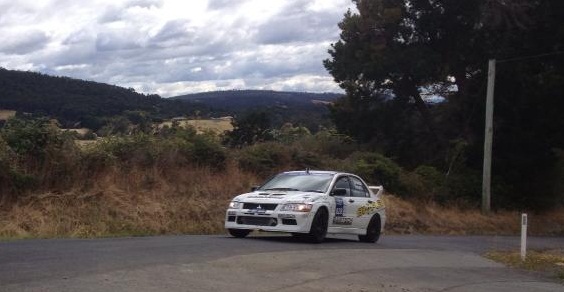 This entry was posted in Targa Live on 03/02/2013 at 10:44am by TARGA LIVE.